LAPD investigators Bucky Bleichart and Lee Blanchard find themselves enthralled with the mysterious and brutal murder of a beautiful young woman, Elizabeth Short. Their obsession takes a dark turn as they delve into the underbelly of Hollywood and the heart of the dead woman’s tortured and twisted past. It is a case that will test their mettle and their sanity. 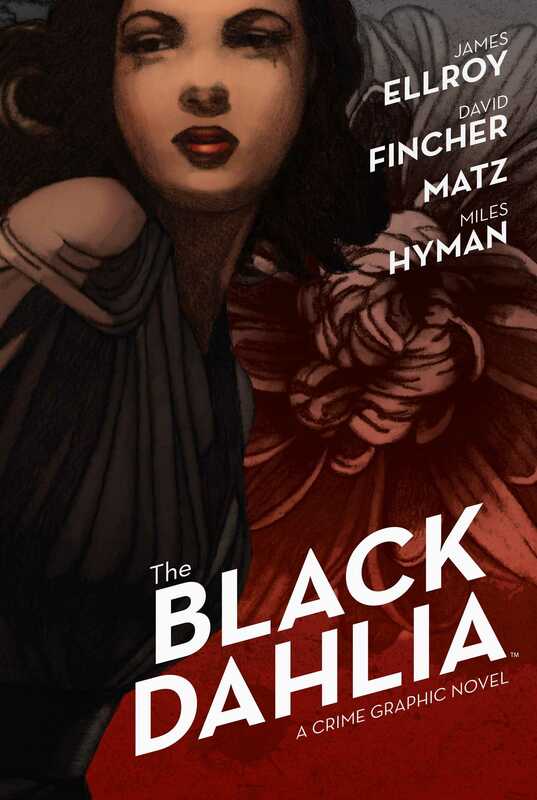 This gripping graphic novel adaptation of the bestselling novel by James Ellroy, The Black Dahlia, delves deeply into one of the most haunting unsolved crimes in American history. Acclaimed storyteller Matz (The Killer) and award-winning filmmaker David Fincher (Gone Girl, Zodiac) worked at length to preserve much of Ellroy's original dialogue while bringing the stark images of 1940s LA to full, living color with illustrator Miles Hyman.